Join us and take part in our 4-hour private tour with a private, high-class vehicle! 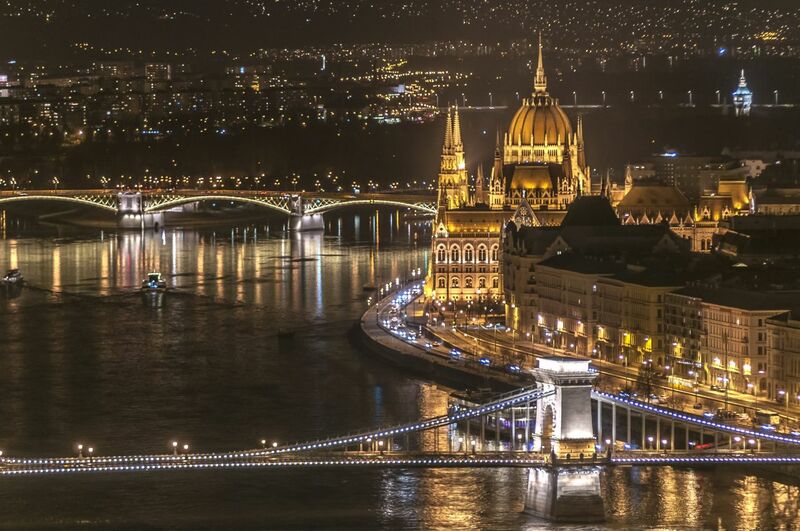 The program starts with a 2 hour long Dinner & Cruise on the Danube, with Live Music Entertainment. During the cruise there is an open buffet dinner menu, that will surely enhance your appetite for sightseeing as well. After the cruise we take another means of transport and start exploring the city on the pavement. We make a huge circle in the city and visit every significant sight: Saint Stephen’s Basilica, Parliament, Chain Bride, Castle District, Gellért Hill, Elizabeth Bridge, Heroes’ Square and the City Park. Two short walks are included in the tour. We take one around the Castle District and one around the Heroes’ Square while your guide tells you all the most important informations regarding the landmarks.